Download Free Bitdefender Total Security 2015, this is the Official Antivirus Software of Bitdefender 2015. Bitdefender is giving away their 6 month Premium features Softwares with Original Licence for Free to Download bitdefender antivirus total security 2015 for no cost. Well the price of Bitdefender antivirus in india is around 230 Rs online, but here you are getting benefits of the official free giveaway licence from bitdefender for a very limited time. Bitdefender Online scanner is also free for alltime, on the official website of bitdefender for doing bitdefender online scan. 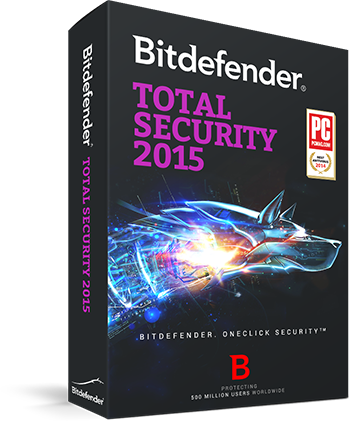 Note : Now this Bitdefender total security 2015 giveaway is closed! Bitdefender total security antivirus is well known as the best antivirus software for Windows7, windows8, xp or vista, i personally using bitdefender total security and have a very amazin experience with the performance of this antivirus. Bitdefender also protects you online in the chrome and other browser and show the warning if there is any harming websites or link out there on your screen. This offer is valid for Limited Period, so grab now. For more deals Stay connected with All India Coupons.